Here is one of the many oil paintings produced by Tim Prosser. This one is owned by a private collector in Melbourne, Australia. I’m the fortunate fellow that owns this one. I picked it up while in Perth many years ago. @Barry: Very cool. I hope it looks even better in real life than it does on the picture. 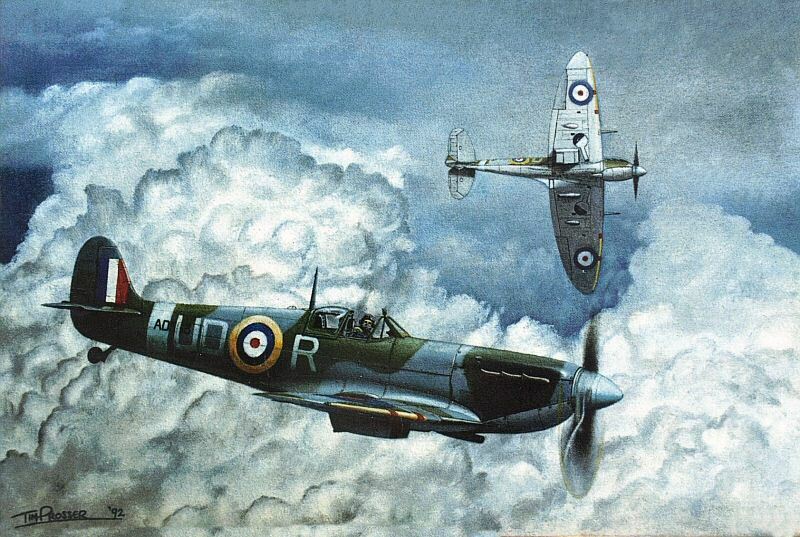 I’m a big fan of Tim’s aviation art although, as I understand, his output has declined during the recent years.